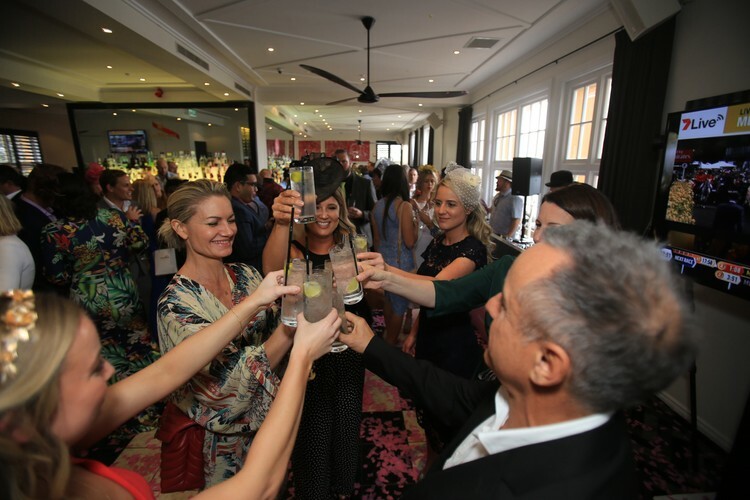 Our exciting Melbourne Cup Long Lunch returns for another year. 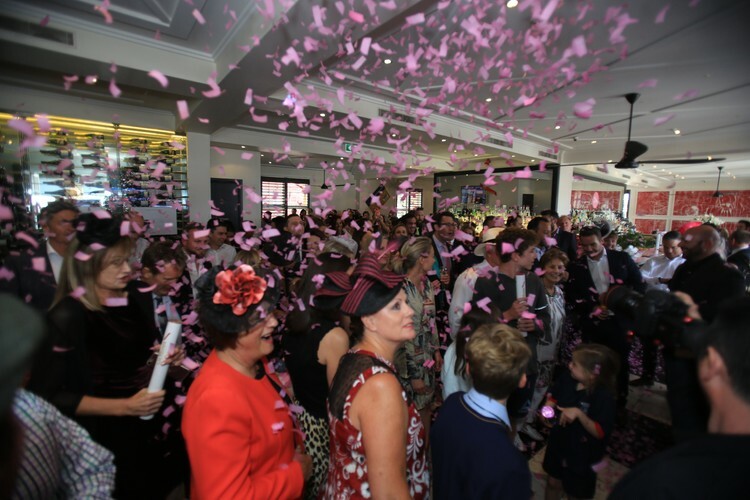 Enjoy a flute of Mumm champagne on arrival, and a stunning four-course lunch in our perfect race day setting. 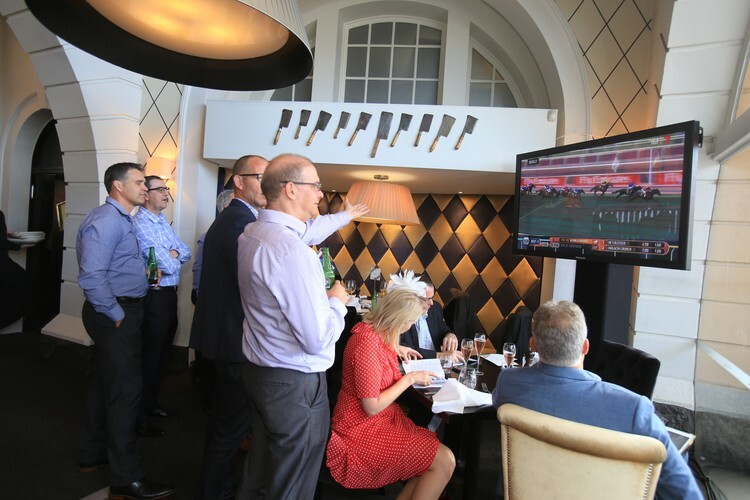 Make it a winning day with TAB facilities on site and all the racing action on the big screens so you won’t miss a thing. 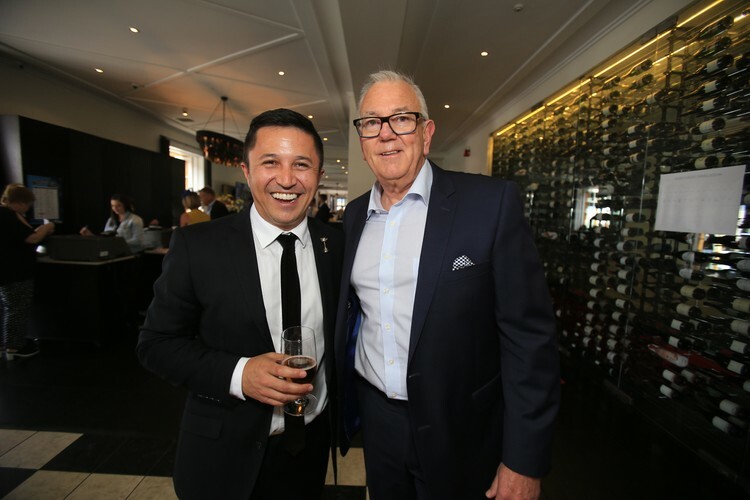 This year will feature a race day fashion parade with fantastic prizes to be won for best-dressed man and woman thanks to Hawaiian Airlines. Live entertainment and after party to continue at Harbourside featuring DJ Murry Sweetpants and DJ Dan Sing. Tickets are selling fast so book now. Contact Mandie Greer on 09 307 0556 or email mandie.greer@goodgroup.co.nz. 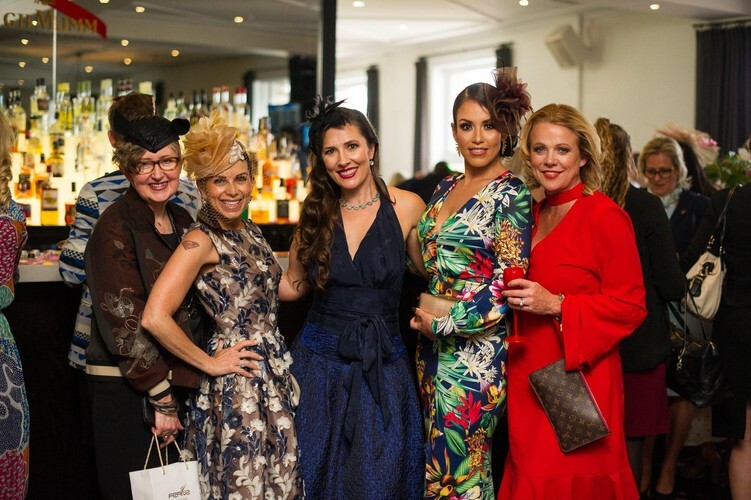 Be part of Melbourne Cup fever with us!